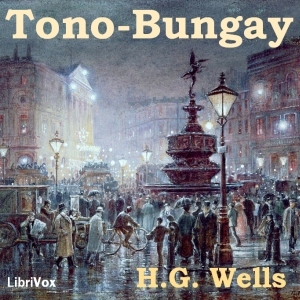 Tono-Bungay is a realist semi-autobiographical novel. It is narrated by George Ponderevo, a science student who is drafted in to help with the promotion of Tono-Bungay, a harmful stimulant disguised as a miraculous cure-all, the creation of his uncle Edward. As the tonic prospers, George experiences a swift rise in social status, elevating him to riches and opportunities that he had never imagined, nor indeed desired.